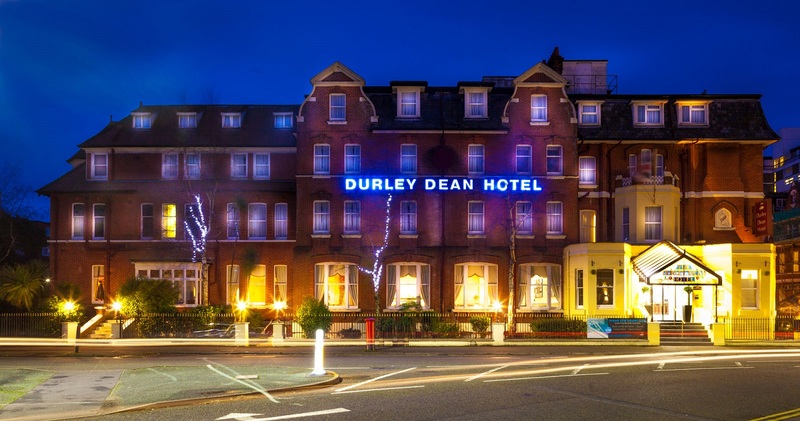 The Durley Dean Hotel is an historic Victorian townhouse hotel situated close to the beaches of Bournemouth, one of the most popular holiday destinations on the south coast of England. 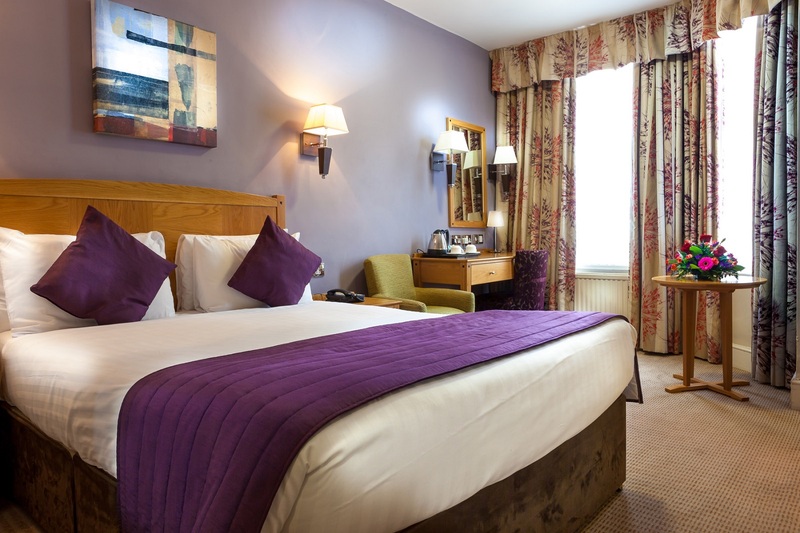 The Durley Dean Hotel offers a range of bedrooms to choose from including executive, standard, twin and spacious family rooms which offer a comfortable sofa bed. 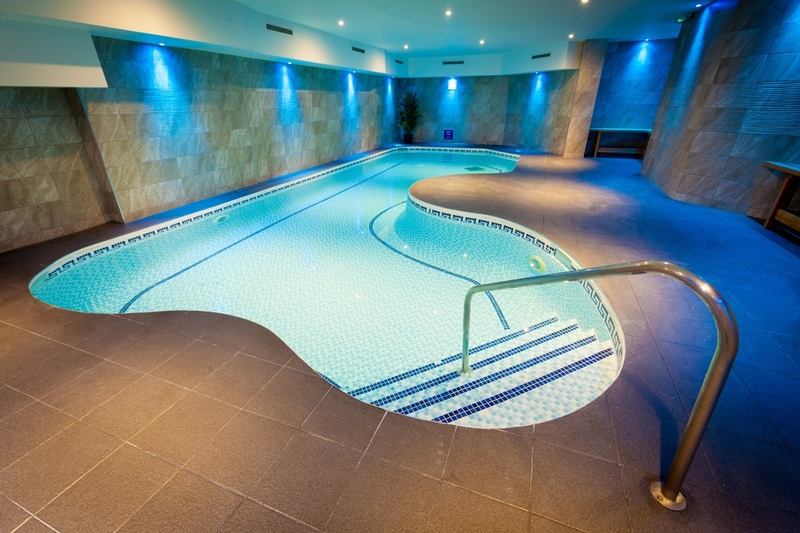 logoWe have a splendid choice of facilities which include Spa, Restaurant and Gym. 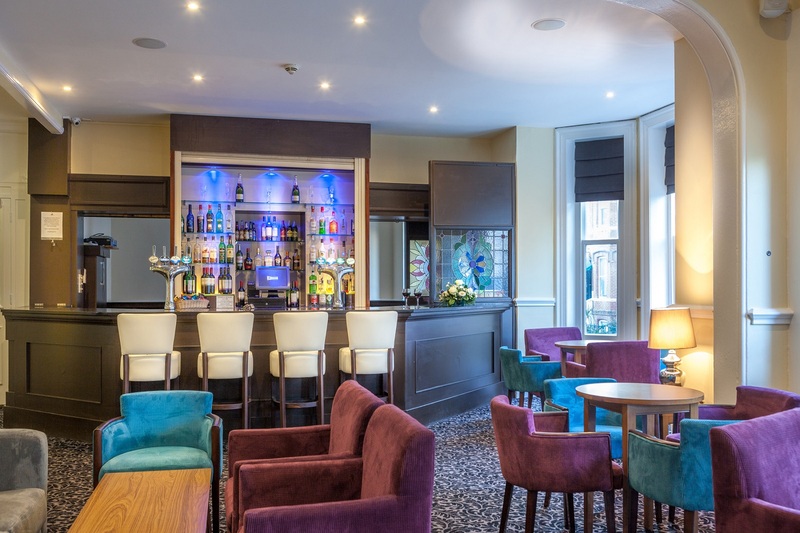 We also have a yearly membership available. 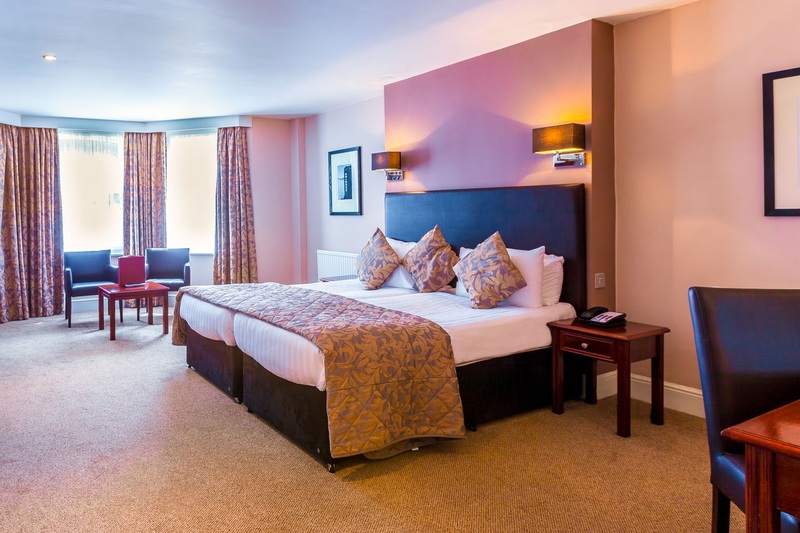 So whether you are in Bournemouth on business, or simply for a short break, we have a wide range of facilities to help you enjoy your stay at the Durley Dean Hotel.